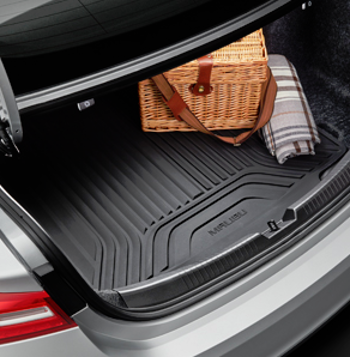 Be prepared for all weather conditions with this Premium All-Weather Cargo Mat. It conforms perfectly to the cargo area of your vehicle, and the custom-designed, deep-patterned grid collects rain, mud, snow and debris.. This product replaces 23204223.